We believe that science is a human endeavour; it’s a way to ask questions about the world and test them out. It’s not just a list of facts; it’s a mindset owned by anyone who approaches the world in an open-minded, sceptical, logical, systematic, empirically-oriented, tentative and curious way. It applies in the natural and social sciences, as well as technology, engineering and mathematics. 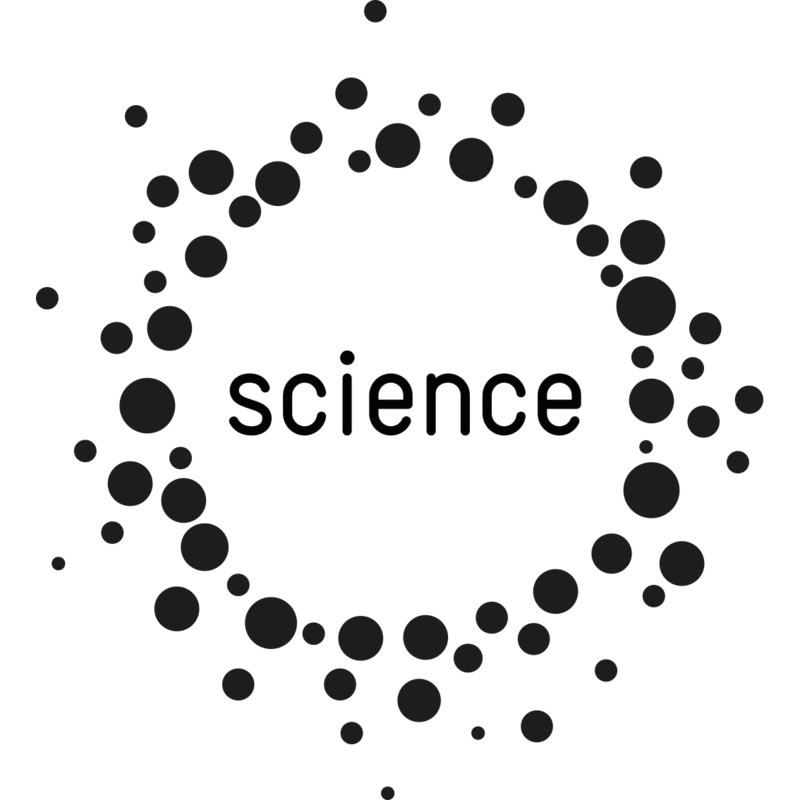 When we discuss ‘science’, we consider the way research is funded and conducted, as well as the impact of the products of science and how all of us can shape these processes and use their products to improve our world. The British Science Association wants to look beyond what happens in the lab and help create a world where science is at the heart of society and culture.